H.E. 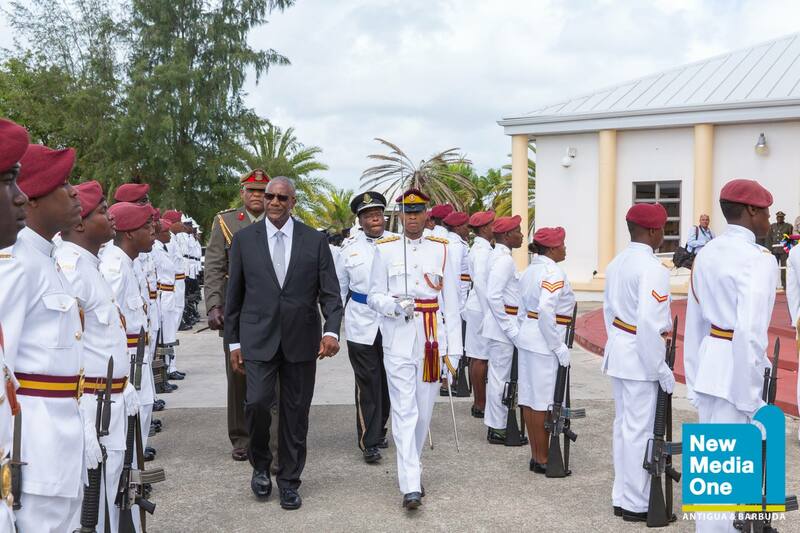 Dr. Rodney Errey Lawrence Williams is an Antiguan politician and the Governor-General designate of Antigua and Barbuda. Rodney Errey Lawrence Williams was born in Swetes, Antigua. 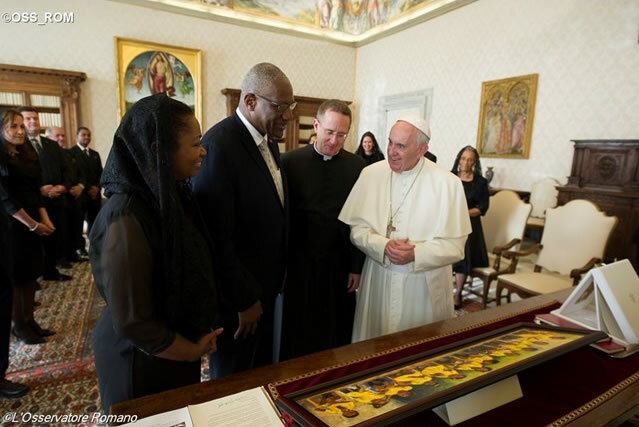 He is the son of the late Ernest Emmanuel Williams who was one of the longest serving members of parliament in the history of Antigua & Barbuda. 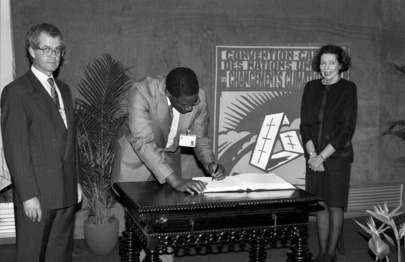 As a member of the Antigua Labour Party (ALP), the late MP was the representative of the constituency of St. Paul. He received his secondary education at the Antigua Grammar School, and was the head boy of the school. After leaving school, he taught for two years at his alma mater because of his deep admiration for his mother, a former educator. 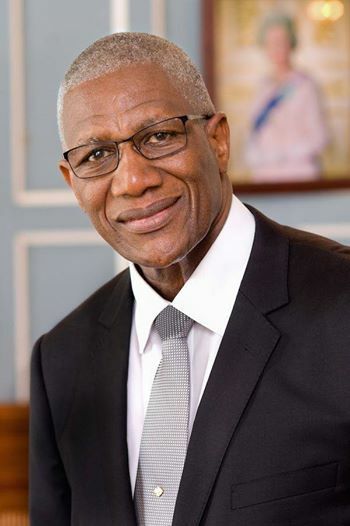 He however soon pursued his passion for medicine, and graduated from the School of Medicine of the University of the West Indies, Mona Campus in 1976. Dr. Williams returned to Antigua and practised medicine privately in conjunction with his appointment as district medical officer. Dr. Williams later broadened his scope within the field by becoming certified in aviation medicine through studies at the Royal Airforce Institute of Aviation Medicine in the United Kingdom and Federal Aviation Aeronautical Institute in Oklahoma, USA. He went on to do Sports Medicine at the US Olympic Training Centre in Colorado Springs and in Australia. He achieved his Fellowship in Aviation Medicine in 2007 in the United States. Dr. Williams entered politics after his father’s tragic death in 1984, and represented St. Paul up to 2004. He served as a Cabinet minister between 1992 and 2004 in the portfolios of education, culture, technology, economic development, tourism, and environment in the Sir Vere Bird and Lester Bird Administration. He lost the seat to former United Progressive Party (UPP) MP, Eleston “Namba” Adams, in the 2004 general elections. Outside of politics, Dr. Williams has served a Senior International Aviation Medical Examiner for the Federal Aviation Association of the USA and Transport Canada and provided consultancy aviation services for regional and international airlines. With respect to sports medicine, Dr. Williams has played an active role in assisting Antiguan and Barbudan sportspersons in keeping healthy and raising funds. 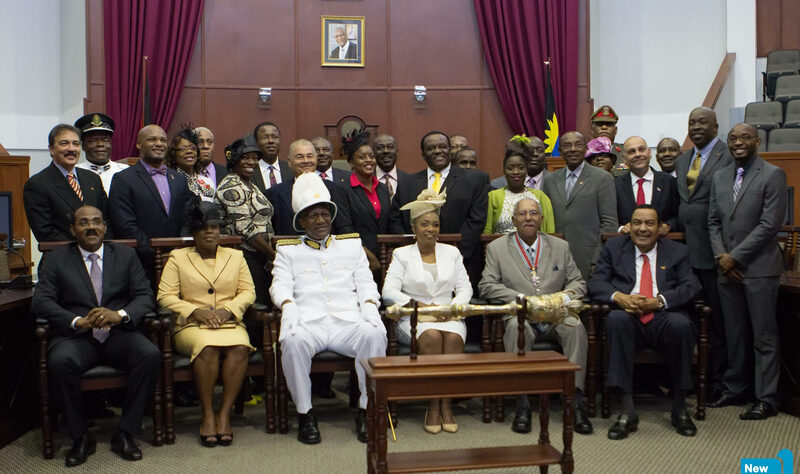 Dr. Williams was sworn in as the fourth Governor-General of Antigua and Barbuda on Thursday, 14 August 2014 before both Houses of Parliament. 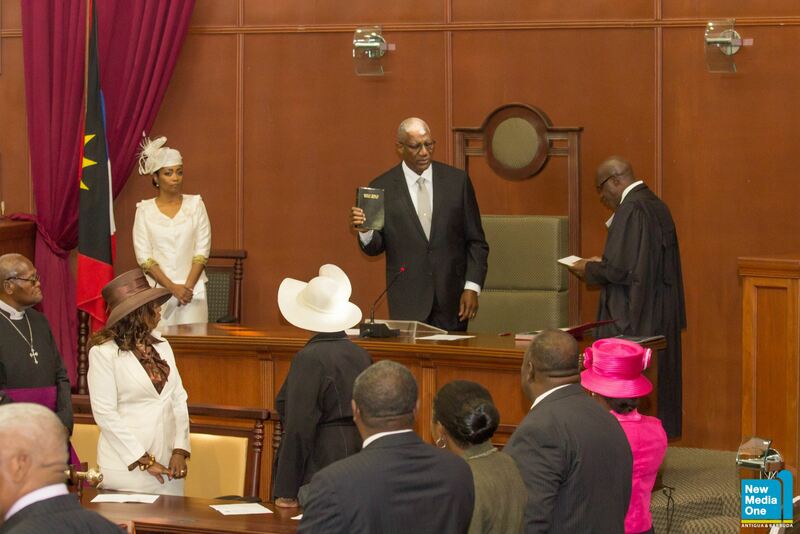 After taking the Oath of Allegiance and the Oath of Office, Dr. Williams told Parliament and the nation that he accepted his duties with humility and measured pride. Dr. Williams succeeded Dame Louise Lake-Tack. 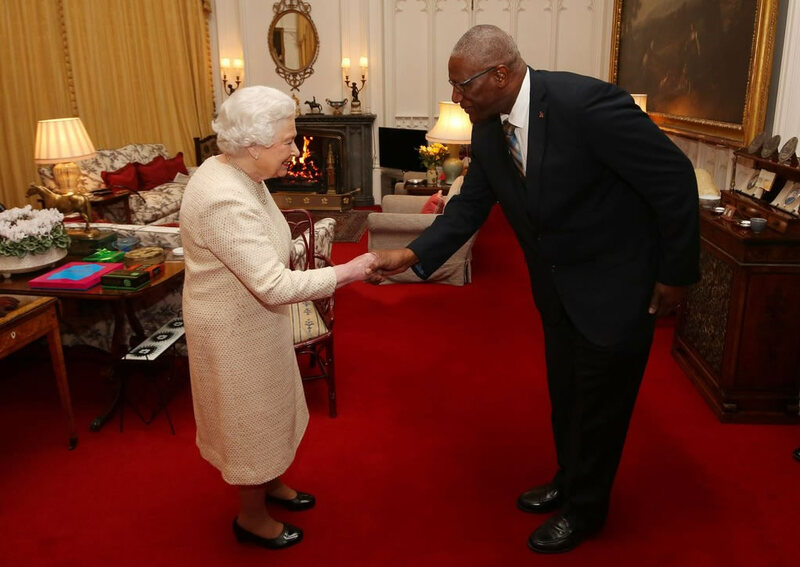 Dr. Williams has a keen interest in sports including cycling, football, cricket, lawn tennis, and badminton and was the first President of the Antigua and Barbuda Badminton Association. 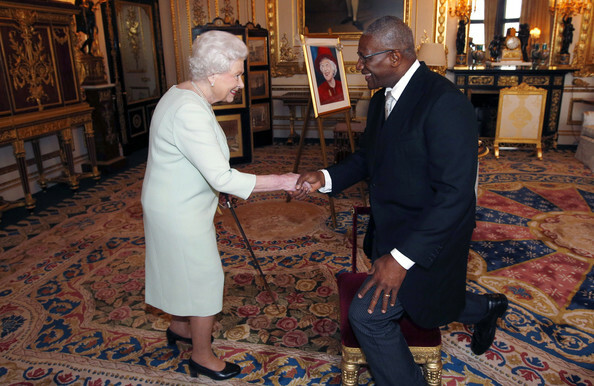 On 20 August 2014, Her Majesty Queen Elizabeth II, on the advice of Her Majesty's Antigua and Barbuda Ministers, conferred orders for the appointment of Dr. Williams to the Most Distinguished Order of Saint Michael and Saint George. With the knighthood, Dr. Williams became an Ordinary Member First Class, or Knight Grand Cross of the said Most Distinguished Order (GCMG), and was accorded the title "Sir". 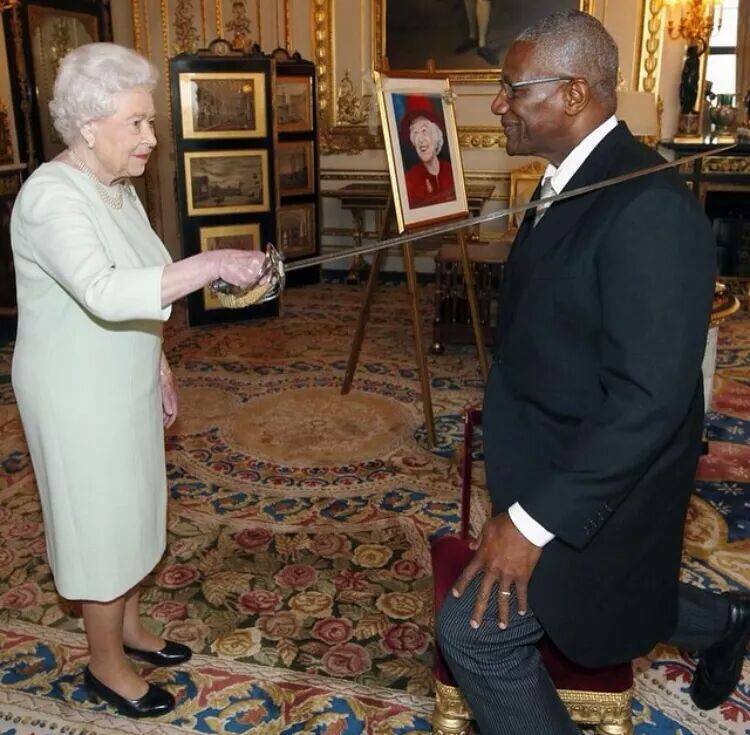 GG Sir Rodney Williams being knighted by Her Majesty Queen Elizabeth II on Friday, 5 December 2014 at Windsor Castle. 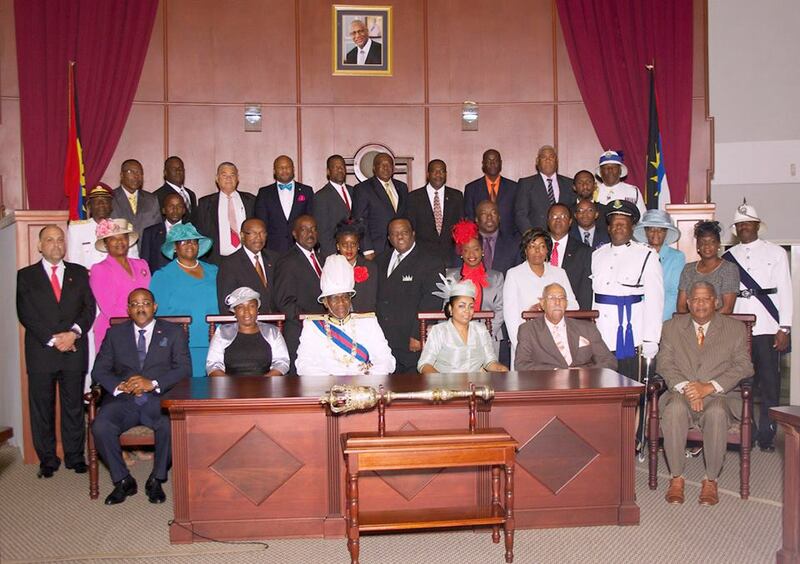 Speech from the Throne by the Governor-General, "Rebuilding A Broken Nation"